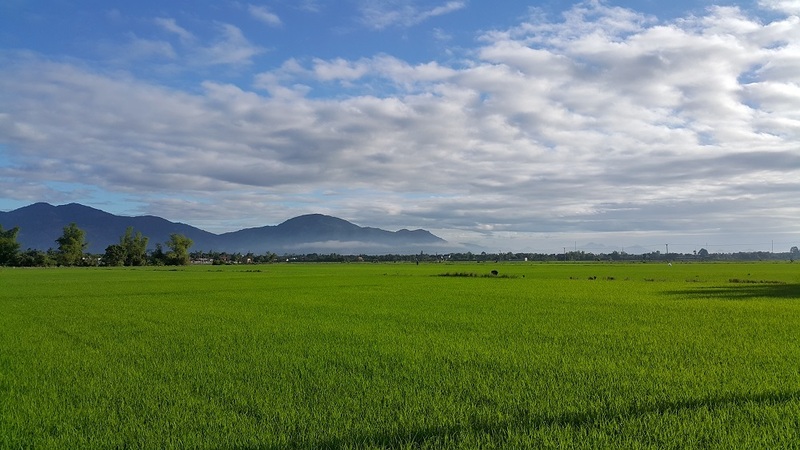 This full day adventure is all about getting to know the locals, exploring the countryside, and touching the real Vietnam. This City-Country escape maximizes your stay in Nha Trang! 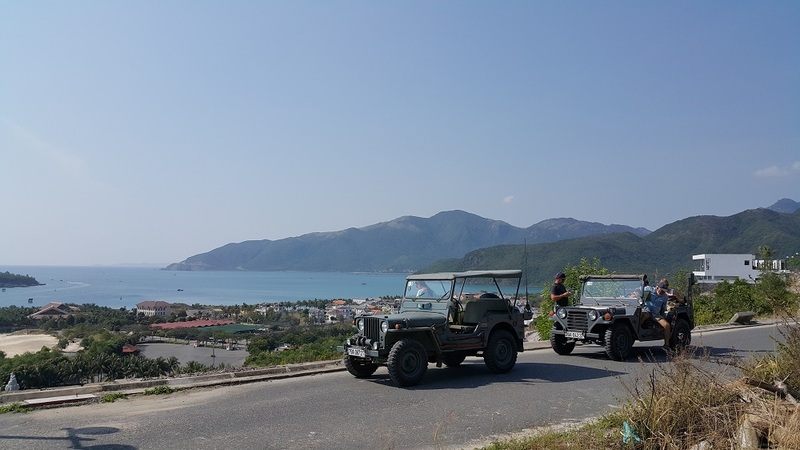 Not only do you get to see all the great city sights, and experience Nha Trang’s rugged coastline, you will also enjoy some unique examples of Vietnamese country life, and all in the company of the most knowledgeable guides around. They are happy to give suggestions and advice, but you are in the driving seat today, and we will work with you to have the most enjoyable experience. 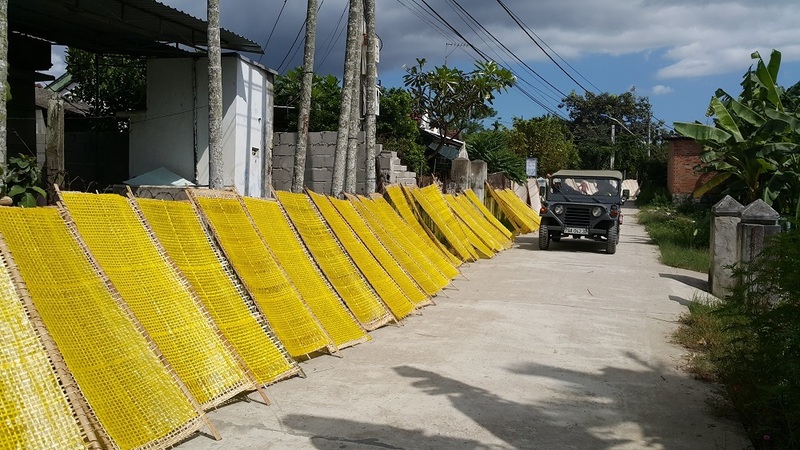 We explore the road less traveled,visit country villages; view the age old art of weaving bamboo mats, and creating that iconic symbol of Vietnam, the Non la (conical hat). Walk in the footsteps of soldiers long ago at the 200 year old Dien Khanh Citadel, check out the century old Ha dua church and experience a journey back through the centuries, as we wander through a fascinating Vietnamese ancient house. A true highlight of the day is Memento Country Home, a French era villa, set in park like grounds, where we enjoy delicious Vietnamese cuisine. Relax afterwards under the shade of a mango tree, or cool off in the swimming pool. 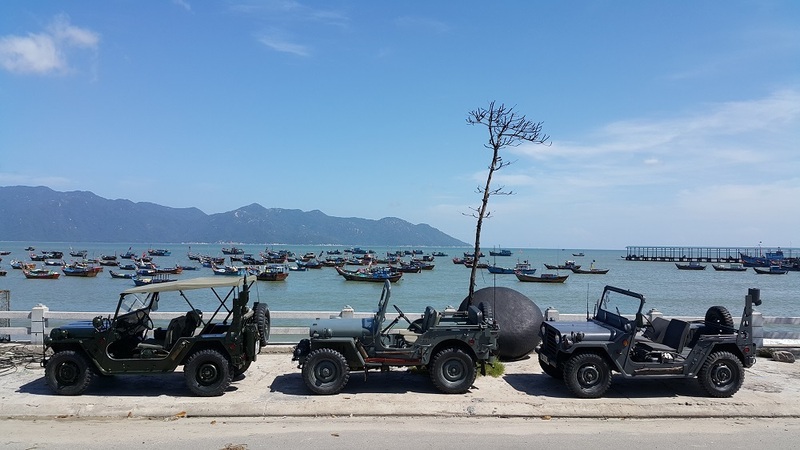 We leave Memento behind, and motor on towards the rugged coastline of Nha Trang and the fishing port of Vinh luong. This is truly a spectacular drive along the twisting cliff side road with panoramic views of the east Sea as we wind our way down to the jetty where the boats are unloading the ocean’s bounty, amidst the noisy wrangling of locals seeking the freshest and best of the catch. Wander along the timber jetty for some great photo opportunities and check out the silvery haul. 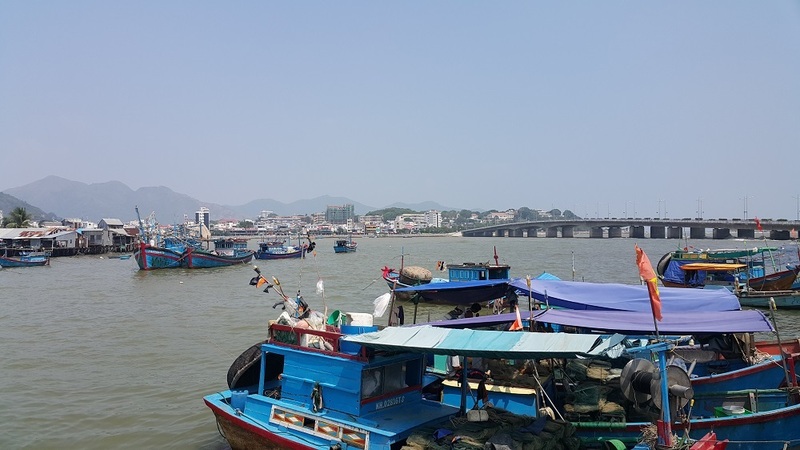 Cruising back into the city, we explore the ancient Po Nagar towers, built between the 7th and 12th century, the architectural beauty of the Long Son Pagoda, and the Nha Trang Cathedral. This stone church is an exquisite example of French inspired design, with magnificent and colorful stained glass windows imported by sailing ship more than a hundred years ago. This is a great day out, mixing with locals and experiencing the best Nha Trang has to offer.